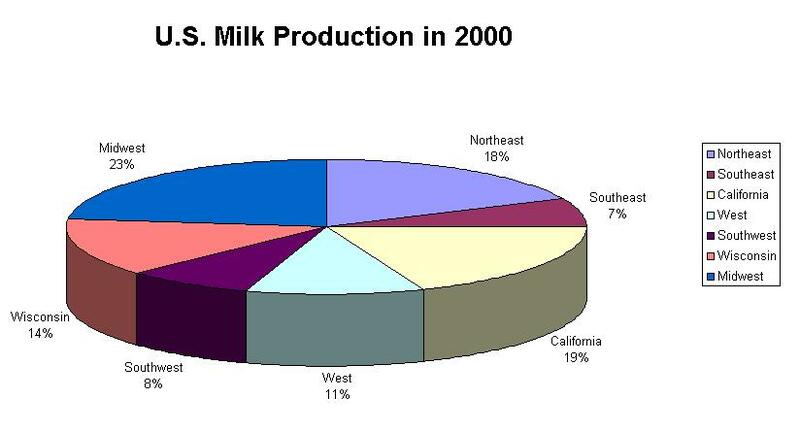 Dairy cows are vegetarians, they eat things like hay, grass, unprocessed grains, and shrubs that humans can’t digest. The cows don’t have teeth in the front part of their mouth, instead they have a hard plate. 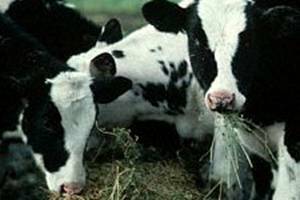 The cows eat about 40 pounds of food per day. 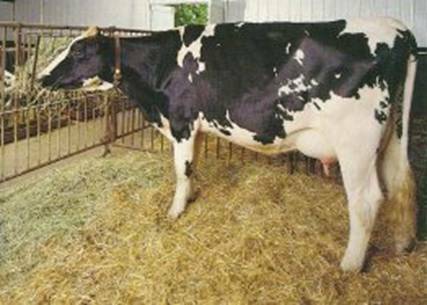 Everyday cows drink a bathtub full of water. 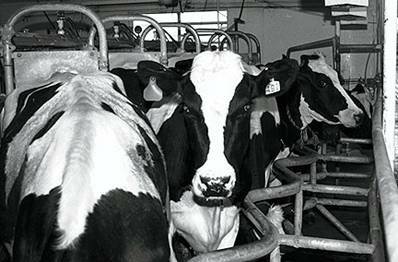 These dairy cows, which are raised on farms don’t have many predators. 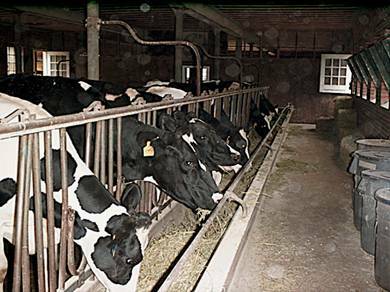 The main thing that kills/eats these cows is humans. 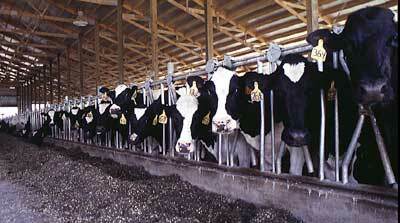 The cows that are used for beef live most of their live in overcrowded feedlots. 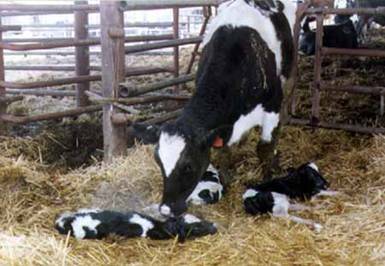 To make more money on the cow’s milk, farmers inject the cows with a growth hormone so that they would produce more milk. 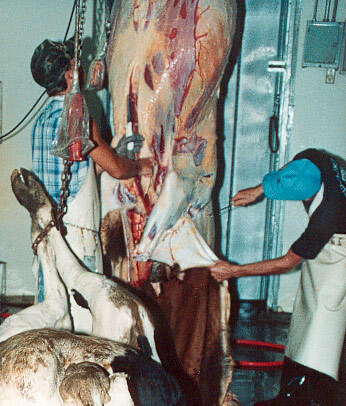 After the mother cows start to make less milk, after about four year, they slaughter her for beef.